We have been always dreaming about the future of durable products made of natural materials considering our environment. And that’s what we do in HOP DESIGN. 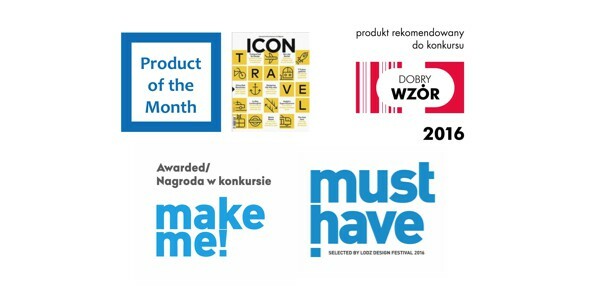 Our goods are manufactured locally in Poland, with respect for the environment. We cooperate with family-businesses basing on long-term relationships. Moreover, we combine the production ethics with great design and incredibly soft materials. Because we believe you deserve beautiful things around you. We hope you share our ideas. Enjoy our products and stay in touch with us. We will be more than happy if you hearing your feedback. A wszytko po to aby sprostać wysokim oczekiwaniom naszych klientów i ich wrażeniu w pierwszym kontakcie oraz z codziennego użytkowania. 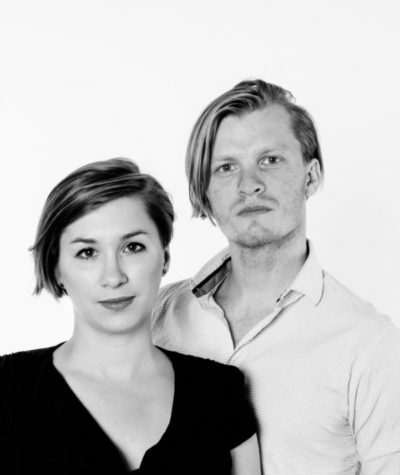 HOP Design is created by Kinga Chmielarz and Konrad Hulak. We come from two different industries – creative industry and from marketing and sales. 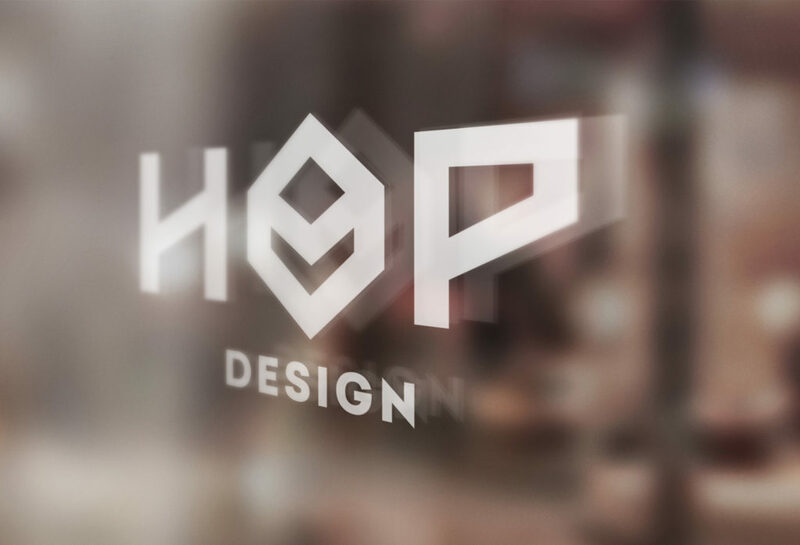 At the crossroads of our interests and experiences we have created our own brand HOP Design. W naszym zespole mamy fantastycznych ludzi, dzięki którym możemy Wam oferować najlepsze co mamy.